Experience Biltmore's newest floorplan "The Cypress" in Hillsdale Creek. 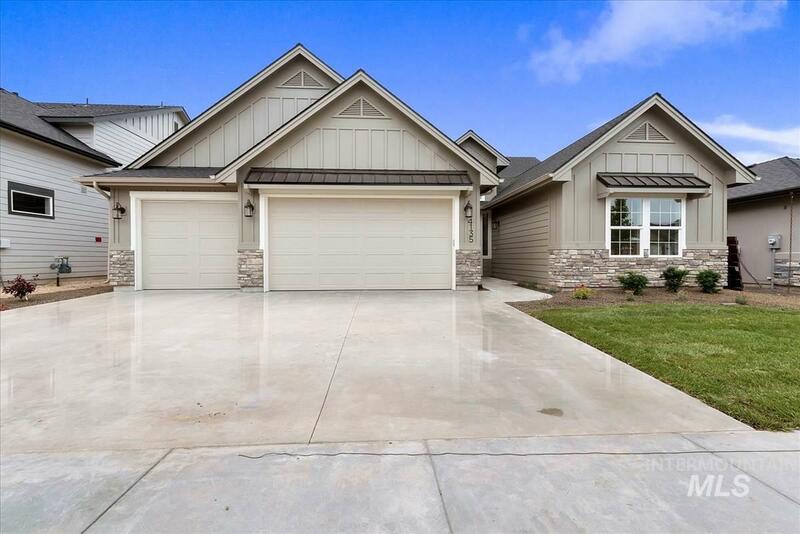 This single level home boasts quality craftsmanship and functionality, from the airy and open great room with a corner fireplace to the gourmet kitchen highlighted by quartz countertops, knotty alder cabinetry, eat-in breakfast bar and spacious pantry. Unwind in your private master suite with dual vanities, tiled walk-in shower, separate tub and large walk-in closet. Enjoy a functional laundry room and mud room off your garage!